Many people, through losing loved ones, have known the grief of bereavement, the distress of making funeral arrangements, as well as the financial anxiety. Peace of mind, that all arrangements have been made, can be a big benefit. You can be assured that a highly trained member of staff will be at your disposal to talk to you and explain the services and benefits available within the plans. No matter how much the cost of the services provided by us may rise in the years to come, neither you or your loved ones will be asked for a penny more. 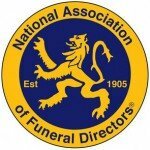 There are some costs paid on your behalf by the Funeral Director, these are known as disbursements, and include fees of Doctors, Clergy, Cemeteries and Crematoria. These costs are not within our control, and any increase that may occur over the years, would have to be paid for at the time. We offer what we consider to be the best pre-paid plans available. Golden Charter is the UK’s leading Funeral Plan Provider, they are an Independent British owned and run Company. Golden Charter has now linked with SAIF, and we can offer an extensive range of pre-payment plans to suit all individual needs. Golden Charter is the largest independent funeral plan provider in the UK with over 25 years of experience. 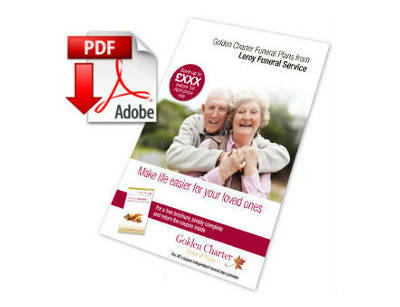 Golden Charter funeral plans have been chosen by over 500,000 people. With Golden Charter funeral plans, you are guaranteed that the cost of our services is paid for. 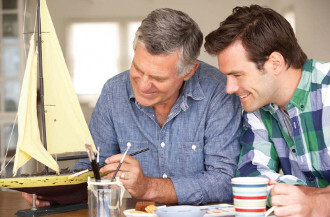 There is also the added advantage that Golden Charter funeral plans guarantee that your wishes will be carried out. Please fill in the form below to receive information on the Golden Charter Funeral Plan. The General Data Protection Regulation May 2018. By completing the form below you are actively requesting we send information to you. We will treat your personal information with care and confidentiality in line with UK Data Protection laws. The information provided will not be passed onto a third party. We offer a range of Funeral Plans that deliver peace of mind for you & your family.